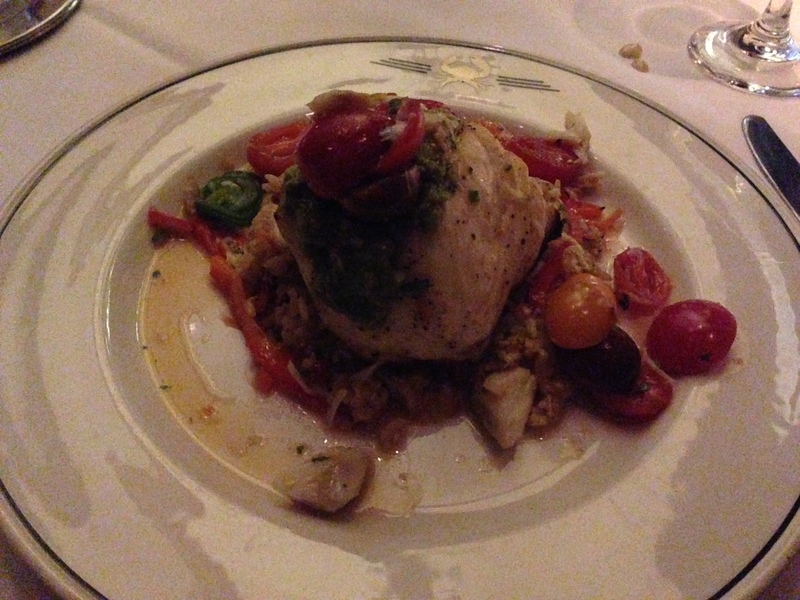 Our favorite places to dine in Naples, Florida! Trulucks! It has taken me a few days to get these photos together. 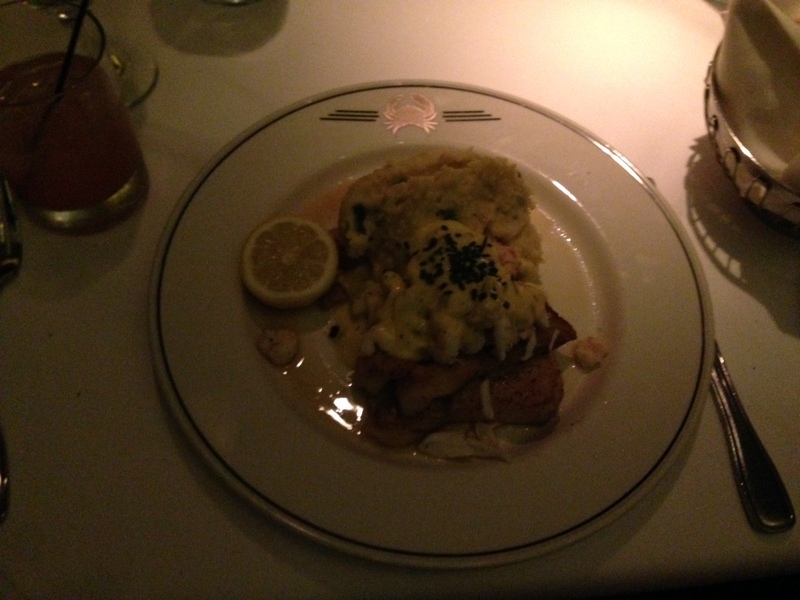 But I had to share some fantastic dinners that we had while on vacation! 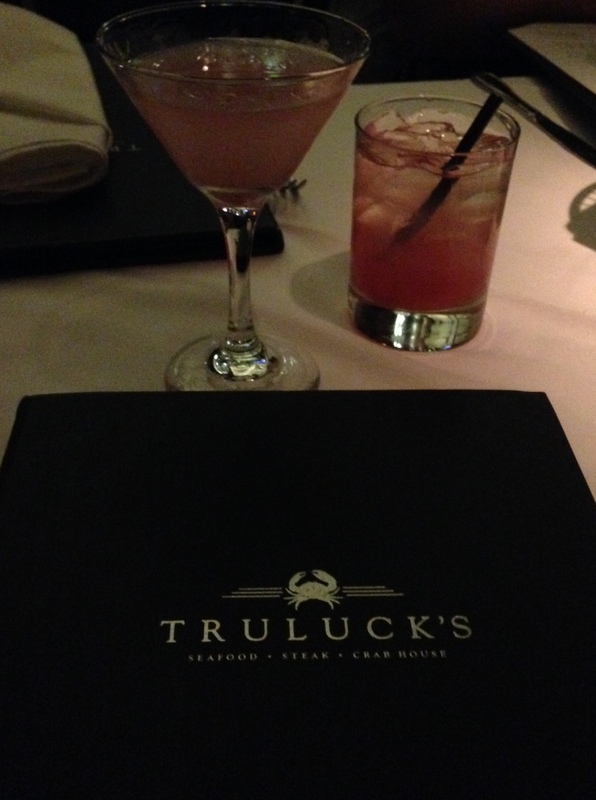 Every time we go to Naples we always have to make a trip to Fifth Ave to enjoy Truluck’s. 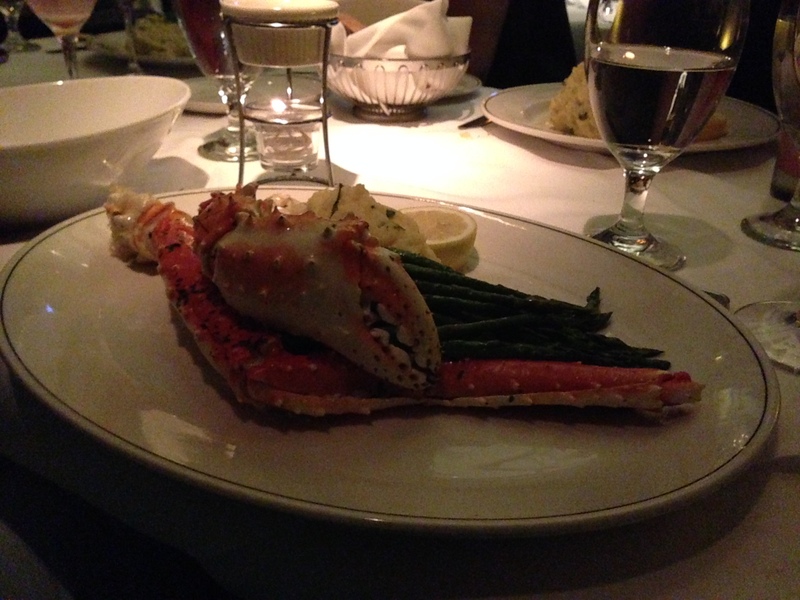 My husband is obsessed with the crab legs and stone crab. So this time we brought two friends to try it out! I must warn you it can get pricey, but if you go for happy hour its half off drinks and appetizers and there are plenty to choose from. 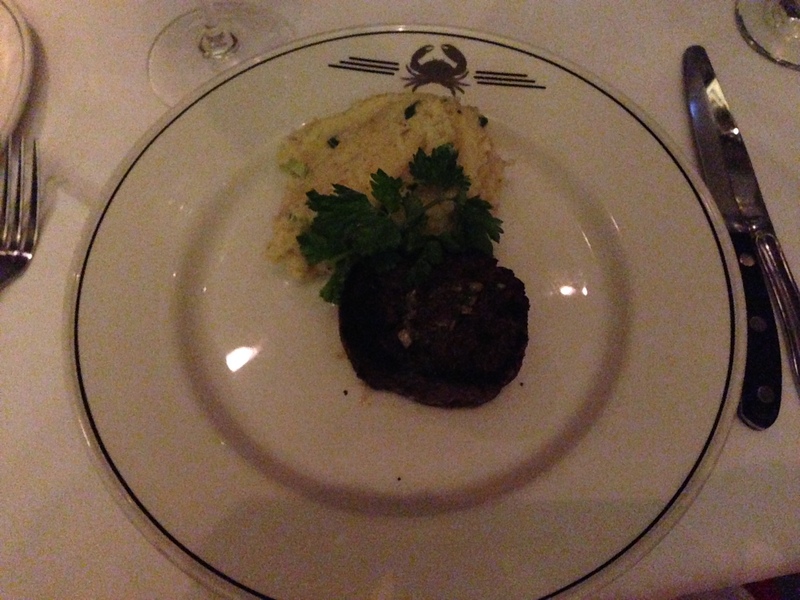 We had a late dinner and enjoyed the piano bar and people watching while having a fabulous meal as always! Check out the pics below. 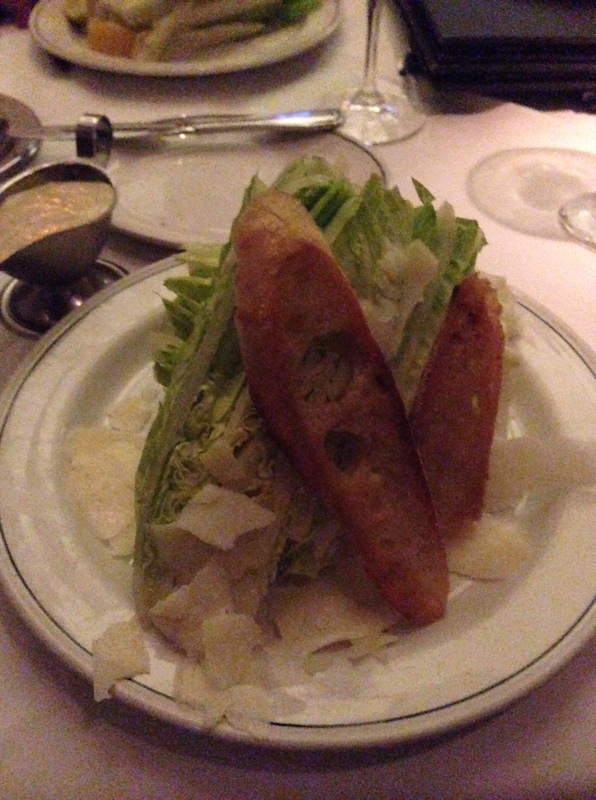 A yummy Knife and Fork Caesar salad..I always get this when at Trulucks! The famous crab legs that Nick is highly obsessed with. A must try! This was my meal, sweet and sour Halibut with jumbo lump crab, avocado, Jalapeños and sweet chili sauce, over crab fried rice! It was fabulous! And yes!! My favorite part of the night! The dessert tray! 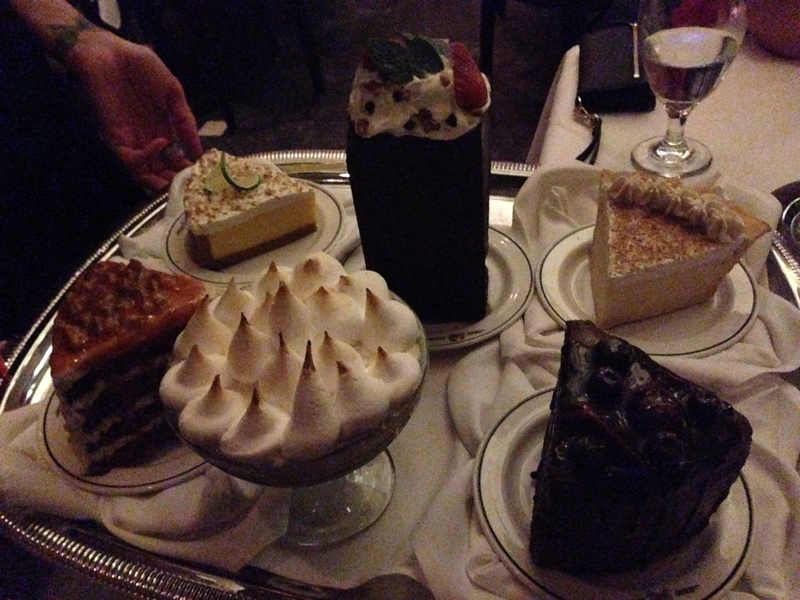 We got the baked Alaska..and it was worth it! Back to the gym to pay for it soon! ← What a weekend! Baby Shower!